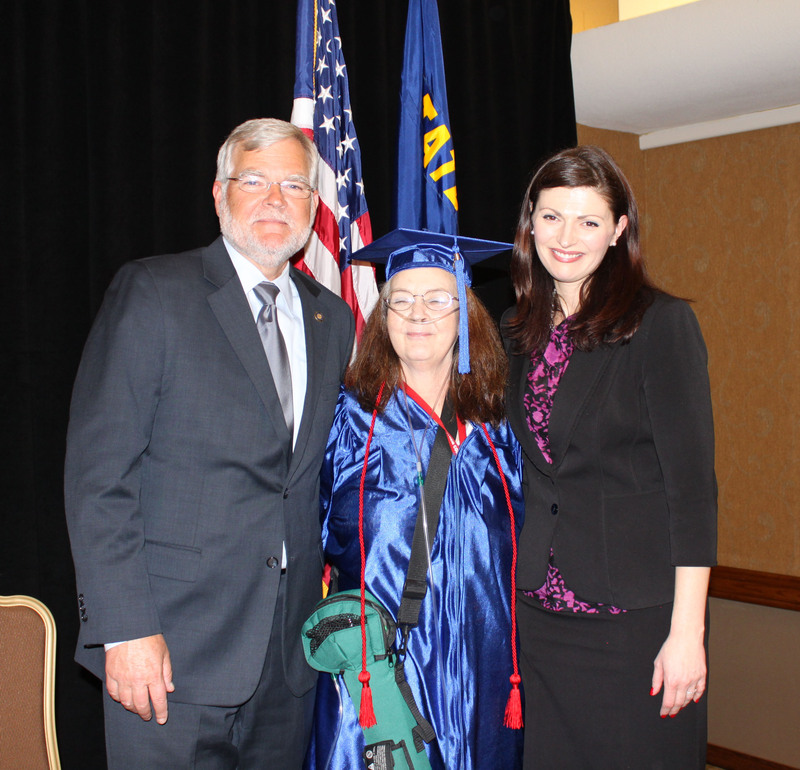 State Representative Kevin Cameron recently delivered the keynote address to graduates at Anthem College’s Winter 2013 Commencement, which took place at the DoubleTree Hotel in Portland, Ore.
State Representative Kevin Cameron recently delivered the keynote address to graduates at Anthem College’s Winter 2013 Commencement, which took place at the DoubleTree Hotel in Portland. During the ceremony, Representative Cameron congratulated students on their achievements and underscored the importance of education and the encouraging employment outlook for graduates of Anthem College’s Beaverton campus, which offers career-focused training programs in the healthcare field including Dental Assistant, Massage Therapy, Medical Assistant, Medical Billing and Coding and Pharmacy Technician. Two of the graduation ceremony’s highlights were Margaret Ewan receiving the President’s Award, which honors outstanding individuals who have excelled as students while overcoming obstacles, as well as student speaker Beth Adamcyzk who was selected based on her tremendous leadership role as a Student Ambassador, strong academic record and reputation as a positive role model. Anthem College’s Beaverton campus holds institutional accreditation from the Accrediting Bureau of Health Education Schools (ABHES) and is a branch of the Anthem College - Maryland Heights, Missouri campus. 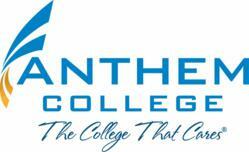 Established in 2004, Anthem College - Beaverton is located at 4145 S.W. Watson Ave., Suite 300. For more information, please call the campus directly at 563-646-6000 or visit http://www.anthem.edu. Founded in 1965 in Phoenix, Ariz., the Anthem Education Group (AEG) family of schools and colleges provides career-focused training and education programs for the allied healthcare, nursing, veterinary, technology, criminal justice, technical trades, business, paralegal, cosmetology and massage therapy industries. AEG is comprised of 34 institutions in 15 states, as well as an online college. The AEG family of schools and colleges includes Anthem College, Anthem College Online, Anthem Career College, Anthem Institute, Florida Career College, FCC-Anthem College, Morrison University and The Bryman School of Arizona. Specific campuses offer diplomas, Associate of Science, Associate of Applied Science, Bachelor of Science or Master of Business Administration degrees. Campus accreditations include Accrediting Council for Independent Colleges and Schools (ACICS), Accrediting Bureau of Health Education Schools (ABHES) and Accrediting Commission of Career Schools and Colleges (ACCSC). AEG is headquartered at 1000 Corporate Drive, Fort Lauderdale, Fla. For more information, call 888-852-7272 or visit http://www.anthem.edu.